Since we released our new Red IPA ‘Notorious’ a few weeks ago we have been bowled away with the reception it has got so far. Using 6 different types of speciality malt and 5 different hop varieties we hope this Red IPA will show the uninitiated what craft beer is all about and remind the converted why they love it so much. 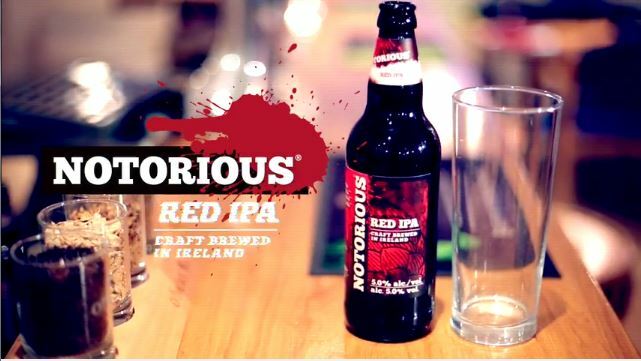 We are further delighted to let you know that this intense Red IPA is now available across Ireland in Supervalu stores. So to celebrate we are giving away a €100 voucher to spend in-store AND a case of ‘Notorious’. To enter simply head over to our facebook page and follow the simple instructions . Winner will be announced 12th April. For Ts and Cs see below. 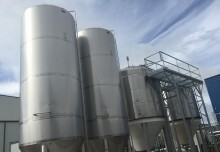 If you still have not tasted this latest brew then let our head brewer Conor tell you what you can expect when you finally get your hands on one by watching the tasting video below. 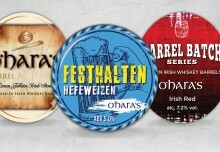 To enter participants must like https://www.facebook.com/OHarasIrishStoutsAndAles and comment on the O’Hara’s Notorious Red IPA Competition post on https://www.facebook.com/OHarasIrishStoutsAndAles naming the person they would share the competition prize with. Note: The promotion will run between Monday 4th April and Monday 12th April. The winner will be selected at random once the entry window is closed and announced before 6pm on 11th April. The opening date for the competition is Monday 4th April 2016 and the closing date for receipt of entries is Monday 12th April 2016. 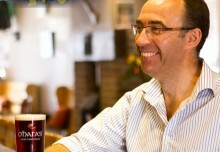 A case of the Notorious Red IPA from O’Hara’s and a €100 voucher for SuperValu. The prize will include 12 bottles of Notorious Red IPA. The €100 voucher is redeemable at SuperValu stores nationwide but is subject to individual store policy.